This is a good video about the plastic pollution we have created in such a short time in human history. Through my Norwex business, I sell stainless steel straws, silicone dish covers, and fabric grocery bags to help reduce plastic use. If you would like to order some feel free to contact me or go directly to dawnbroadbent.norwex.biz. If you would like to help others make a difference you can join Norwex,become a consultant, and start your business for free in September! Jump in! While it is apparent that certain government leaders are more loyal to those lining their wallets instead of passing safe chemical laws, Norwex has given you the power to make your home a Safe Haven from many of the chemicals we used to bring into our homes. As you keep working on the transition to chemical free cleaning, give yourself a pat on the back for being proactive and doing something good! Several studies published in 2012 (Deeper Understanding of Link between Chemical Pollutants and Autism) have come to strongly suspect chemicals in the form of pesticides and air pollution as playing a significant role in the increased prevalence of autism rates. While Norwex products help you radically reduce the use of chemicals for your home and body and help prevent superbugs, we as a society need to do more to take care of ourselves, our planet, and all that inhabit it. Earth Day is approaching. Let’s think about it. The great benefit of the Norwex method of cleaning without chemicals is that is DOES NOT create drug resistance because there are no ‘drugs’ or chemicals for the bacteria to resist. Norwex wins! Norwex came out the winner on the Memphis, Tennessee WMCTV News Segment Series called, “Andy, Will it Work?” The Norwex Enviro Cloth beat out regular microfiber and paper towel and chemicals! Check it out! Get yourself a Basic Package! I’m so sorry to report that a baby has died from eating a laundry detergent pod. Again, they are dangerous because they look appealing to a child. Tide Pods are too tempting for little children. Looks like candy and bite sized. If you continue reading in the article (link below), it lists products that failed the grade. Well, I’m here to tell you that Norwex makes cleaning easy! Norwex saves you money, time, health, and the environment. It does all this by cleaning with our special high quality microfiber and water. Yes, just water. Our microfiber can easily pick up oily and greasy foods and cosmetics off of surfaces. We also have organic cleaners like a safe oven cleaner and safe drain cleaner! You can learn more by reading my previous posts and clicking the link to the digital online catalogue. 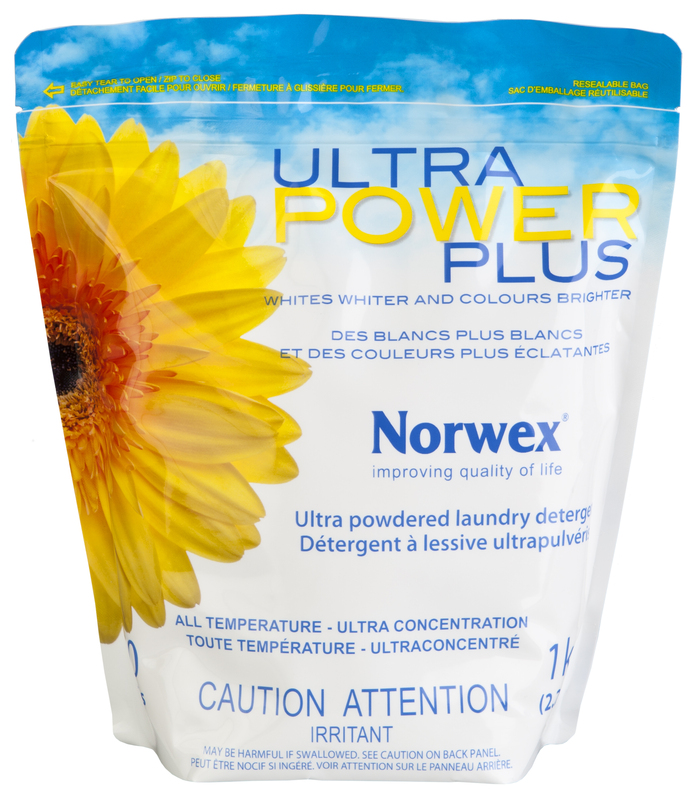 Get yourself some Norwex today!